The family and friends of Solaire employee Rhem Pedrano cry justice after she was shot dead Tuesday morning in a holdup-robbery in Makati. 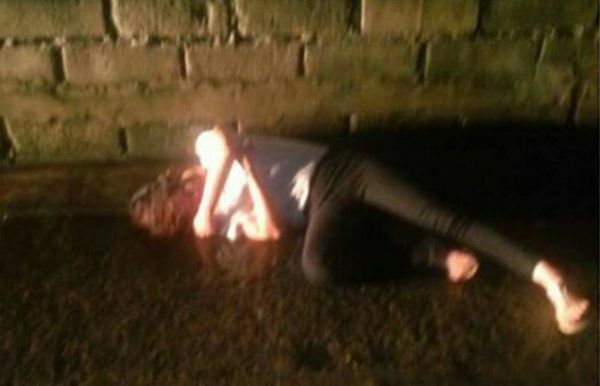 Facebook user Reinan Pao Iglesia posted photos of the victim lying on the ground lifeless after she was shot on the head by a riding-in-tandem when she tried to resist and fight back during a robbery-holdup. 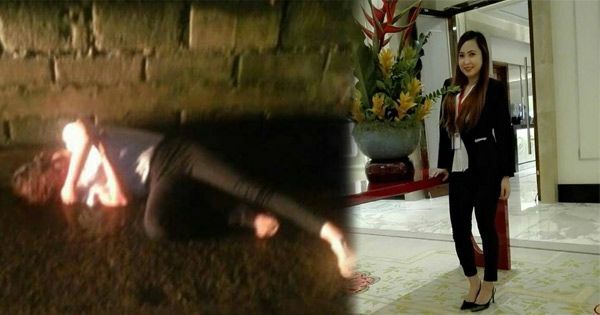 Pedrano was on her way to work when the incident happened a few blocks away from her residence in Barangay West Rembo at around 5 a.m. on August 9, 2016. Hoping to obtain justice for the senseless death of my friend, Rhem Pedrano, who was a victim of robbery-holdup this morning around 5am at West Rembo, Makati. She was on her way to work, a few blocks away from their house, when the incident happened. According to a reliable source, riding in tandem ang bumaril sa kanya. Hinoldup, nanlaban at binaril sa ulo. Her remains are still under autopsy, the bullet is still in her head. To remind everyone to be extra careful… dahil wala na yatang safe na lugar ngayon sa bansa. This is to remind everyone also that life is fleeting so we have to take good care of our loved ones and show them how much we appreciate and love them. To Rhem Pedrano, rest in peace. May justice be served. 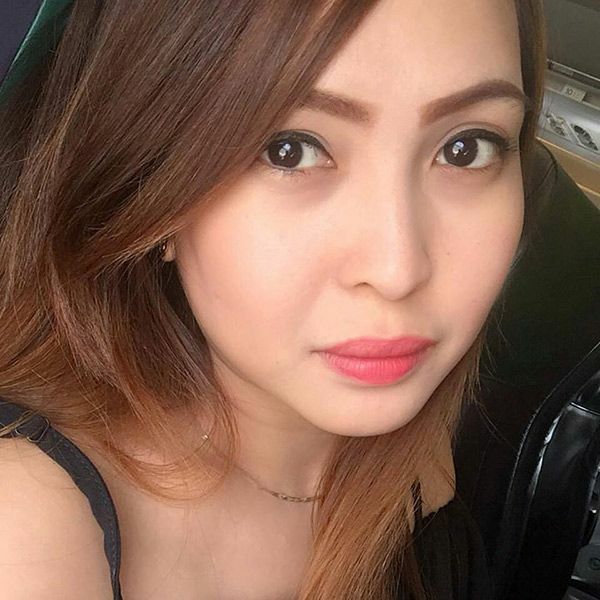 Rhem Pedrano is a former customer service representative at Alliance In Motion Global in Ortigas. 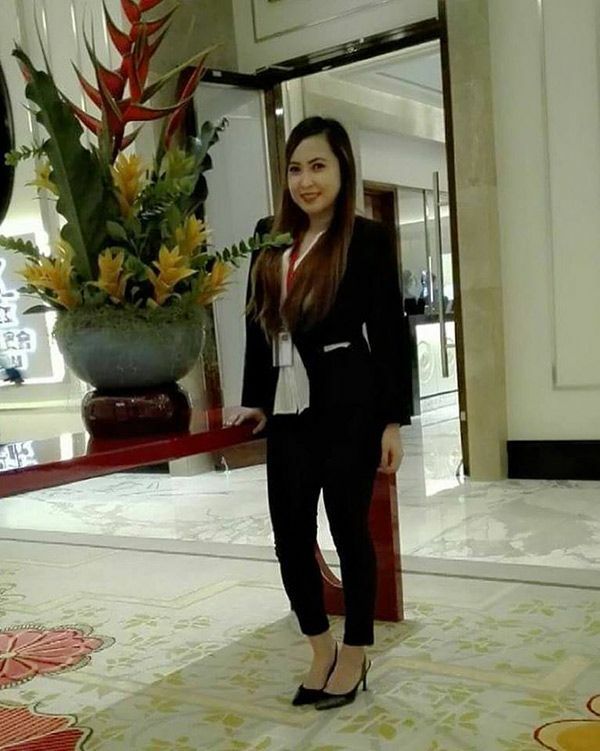 She left AIM Global in July for a new job as a VIP Marketing Host at Solaire Resort & Casino. In her last Instagram post she said, "Oh, I'm Finally Home."